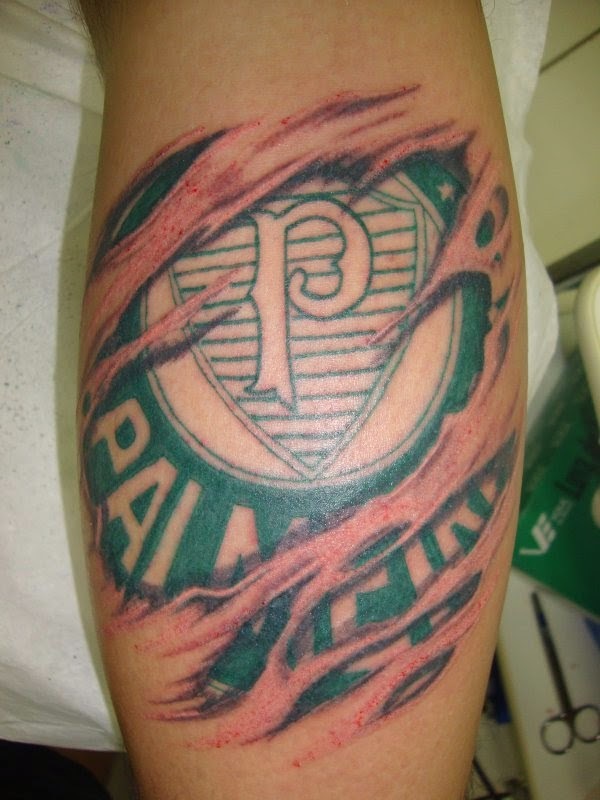 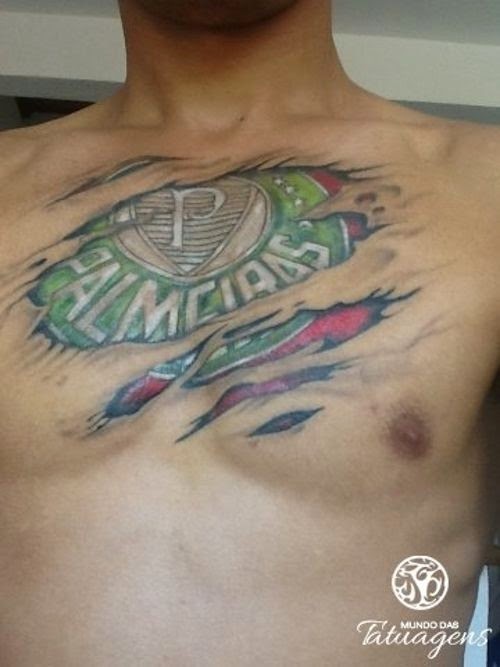 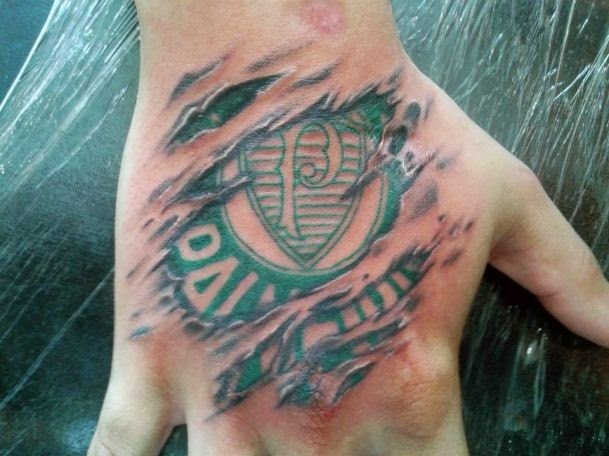 Fans of Brazilian club Sociedade Esportiva Palmeiras sure love their ink. 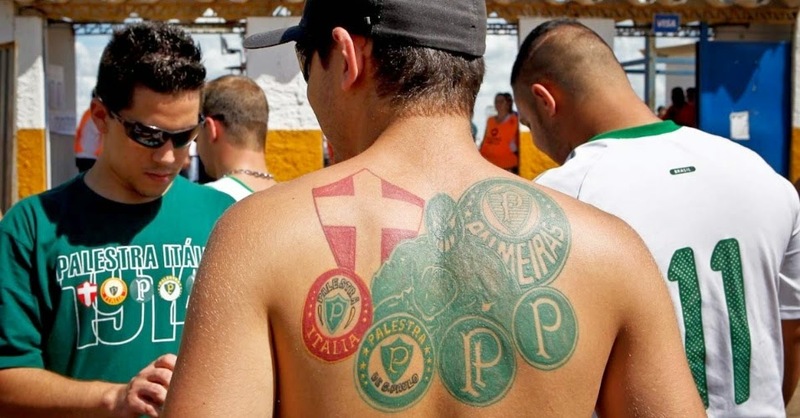 Alongside a few more clubs in South America and a few in Europe, Palmeiras probably has some of the most dedicated supporters when it comes to branding themselves with their favorite team's colors and symbols. 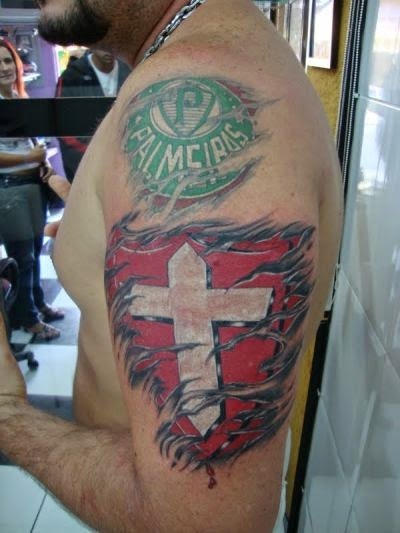 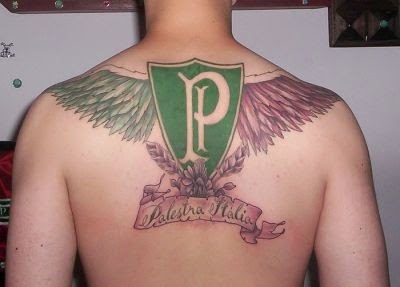 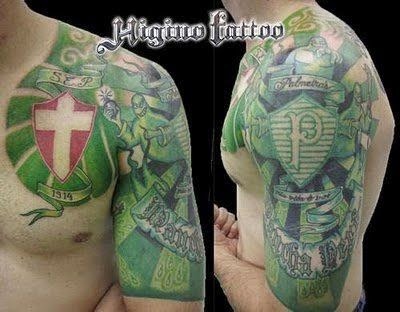 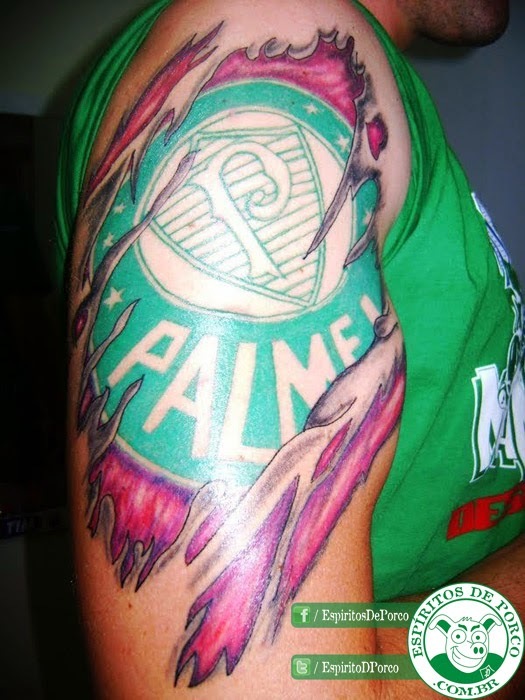 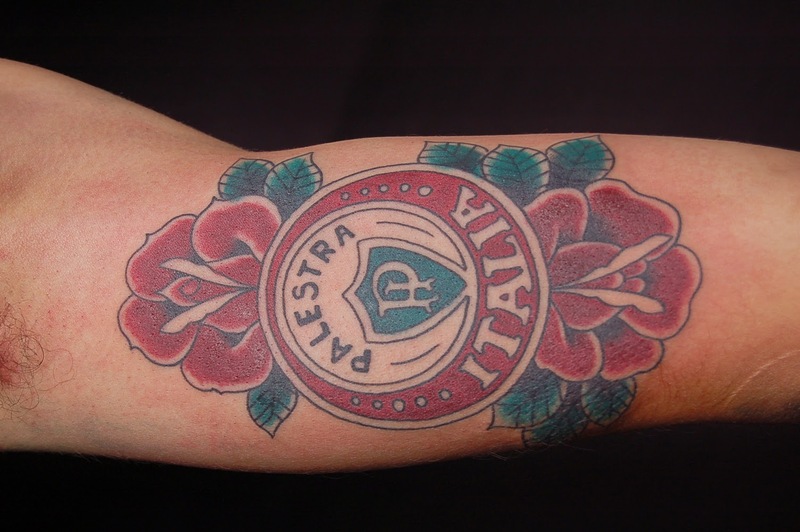 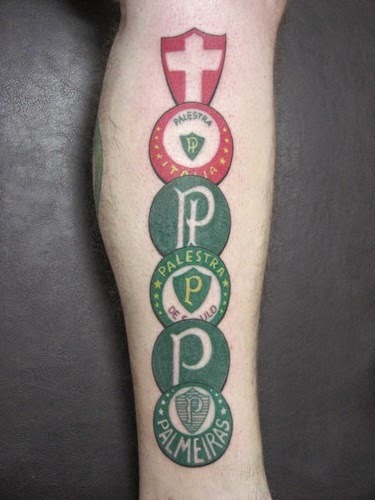 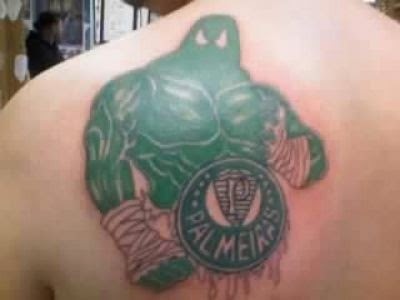 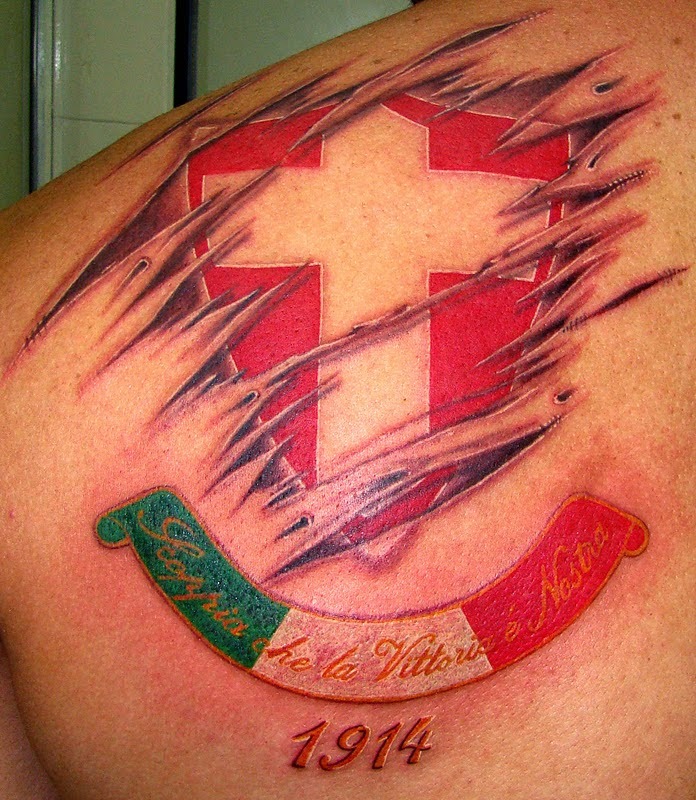 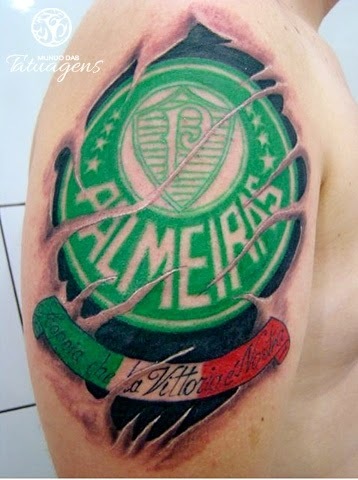 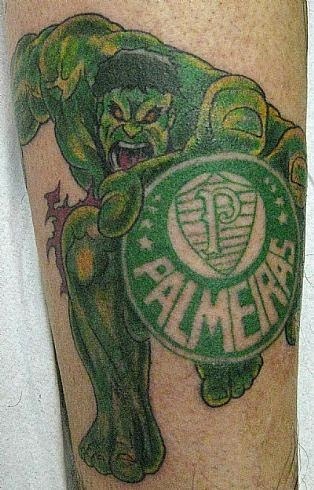 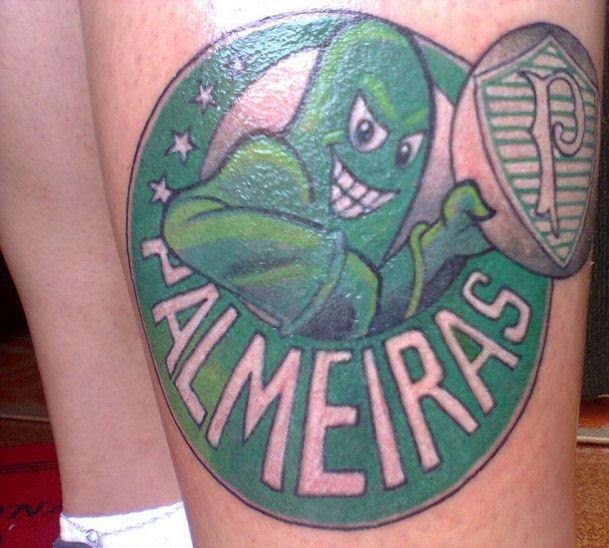 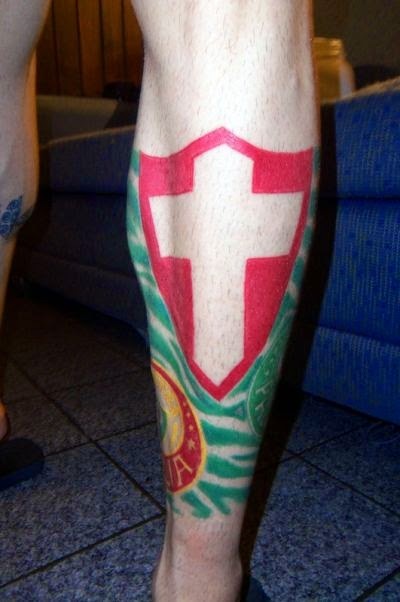 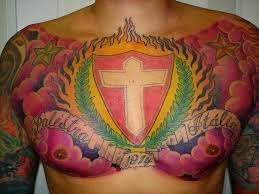 Here is a collection of some awesome Palmeiras tattoos.